Located in the Valley Ridge Golf Course area with wonderful mountain view from the bonus room. 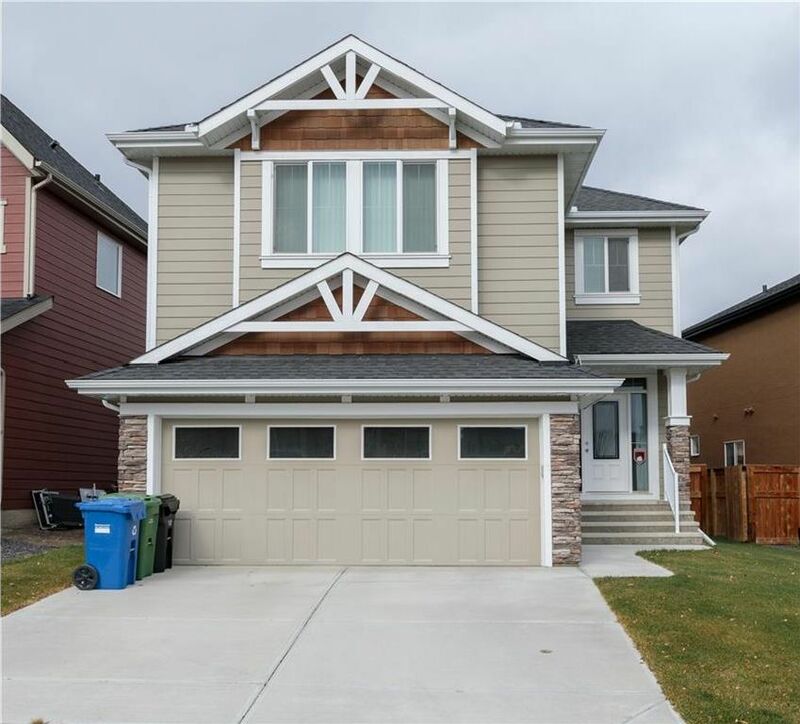 This gorgeous 2,047 square foot, two storey home features 3-bedrooms plus a large bonus room. The home was built by Shane Homes in 2014 and comes equipped with a central vacuum and water softener. The windows have been upgraded with larger sizes which allow for lots of natural light in the home. The open concept main floor features 9' ceilings, granite countertops, upgraded stainless steel appliances, hardwood floors, and a big beautiful fireplace. 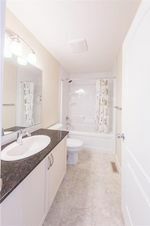 Upstairs features three bedrooms, a large bonus room and the laundry room. The master bedroom has a 5 piece ensuite with walk-in closet and dual vanities. 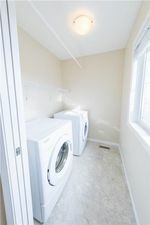 The 9' basement ceilings, bright windows and rough-ins are a great advantage for future basement development. 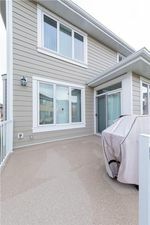 This fantastic home is conveniently located 15 minutes walk to the golf course, steps to transit (#70 and #408 Routes) and 5 minutes drive to Olympic Park. Call for a showing today.